WHEN a young Nick Locke watched his uncle spraying crops on the family farm in Maryvale, he didn't stop to think twice. Treating crops with chemicals was a routine farming practice that Mr Locke didn't come to question until years later, after his uncle was diagnosed with cancer in his twenties. "Coming from that background I could see how much poison was put on food," Mr Locke said. "Eventually I put two and two together." It was enough to turn him off the idea of farming altogether, until a slow and subtle learning process pulled him back to the land. Since then, a lot of research and courses in permaculture have inspired a new passion for chemical-free farming that is now taking root in the centre of Warwick. 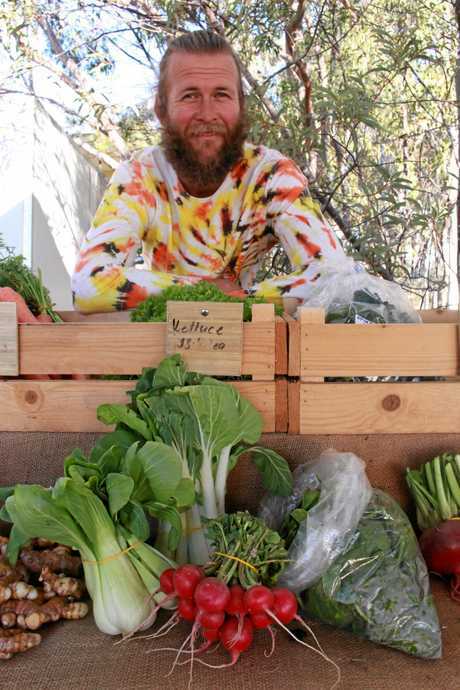 Mr Locke and his wife Renee are currently in the process of establishing an organic farm and fresh food market on a plot of land in Victoria St, opposite the old Parmalat butter factory. The idea began when Mr and Mrs Locke had trouble sourcing organic food in the local area, so decided to plant their own veggie patch. As the hole in the market for an organic supplier grew, Riverside Organics was born. "There is no one else doing market gardening in Warwick and people are interested in it," Mr Locke said. "I was interested in getting a local food economy happening and it's ideal to be right in the middle of town," he said. Fresh vegetables like salad leaves, zucchinis and capsicums are grown in other parts of the region like Stanthorpe and Killarney, but not in Warwick according to Mr Locke. 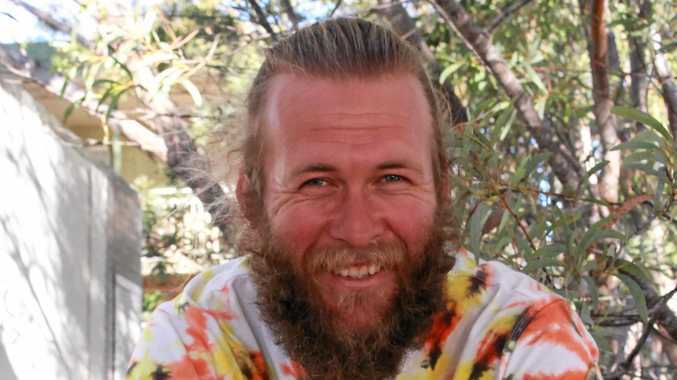 While the first seeds of the farm are still being sown, Mr Locke has already had "surprising" success with the weekly markets he has been running in collaboration with an organic Stanthorpe farmer since June. "I was actually surprised at how many people were locally seeking out organic food," he said. "Even a lot of people who I didn't think would be interested have shown they are." Mr Locke also hopes to supply restaurants and cafes in Warwick with fresh, organic produce. Riverside Organics markets are held on Wednesdays from 2:30pm until 5:30pm at the Riverside Gardens in Victoria St, opposite the Parmalat butter factory. Nick and Renee also have an online pre-ordering system.